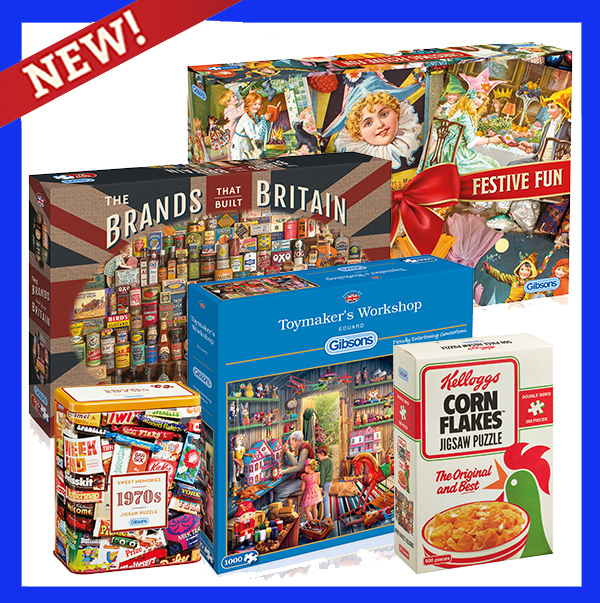 Gibsons, the independent jigsaw puzzle and board game company, have just launched an exciting array of brand new jigsaw puzzles, playing cards and board games that are available to order now. 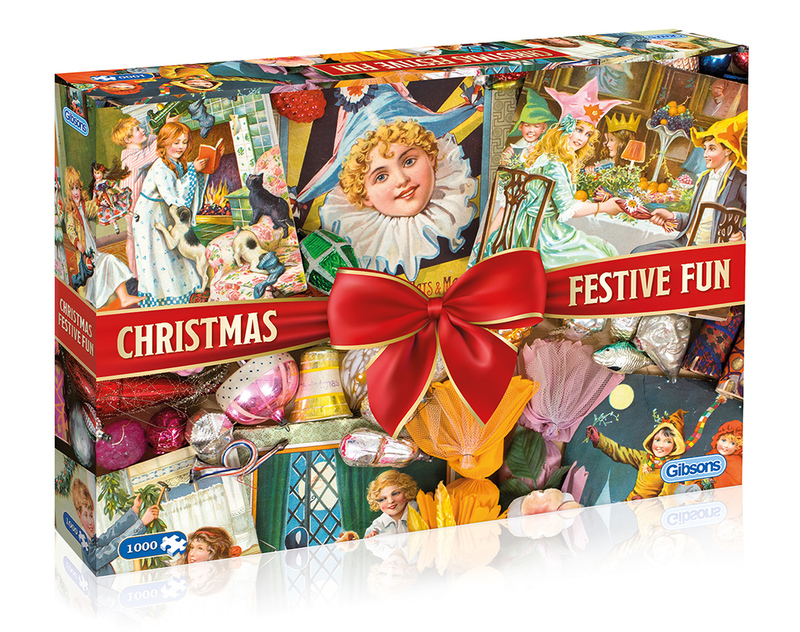 Amongst the range are ten new Christmas puzzles in a variety of piece counts, as well as a new licensed gift puzzle from Kellogg’s and two new family games. 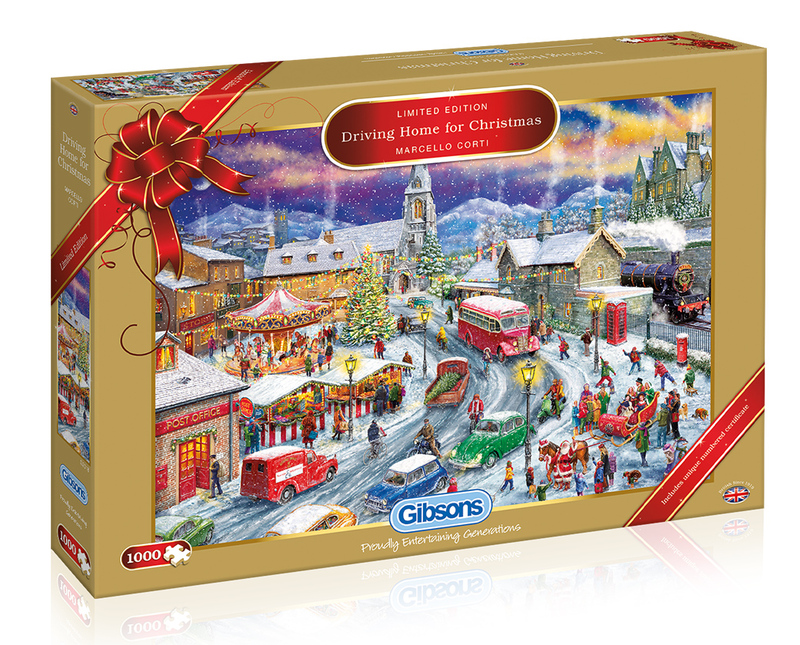 Gibsons have introduced twelve new jigsaw puzzles, including A Winter Stroll, a picturesque country scene featuring a dusting of snow, Christmas Treats, a heart-warming scene by one of Gibsons most popular artists, Steve Crisp, and finally the latest Limited Edition Christmas puzzle, ‘Driving Home For Christmas’. Packaged in gold foil, the 16th puzzle in this bestselling range comes with a special serial numbered certificate, making it the ultimate collector’s item. 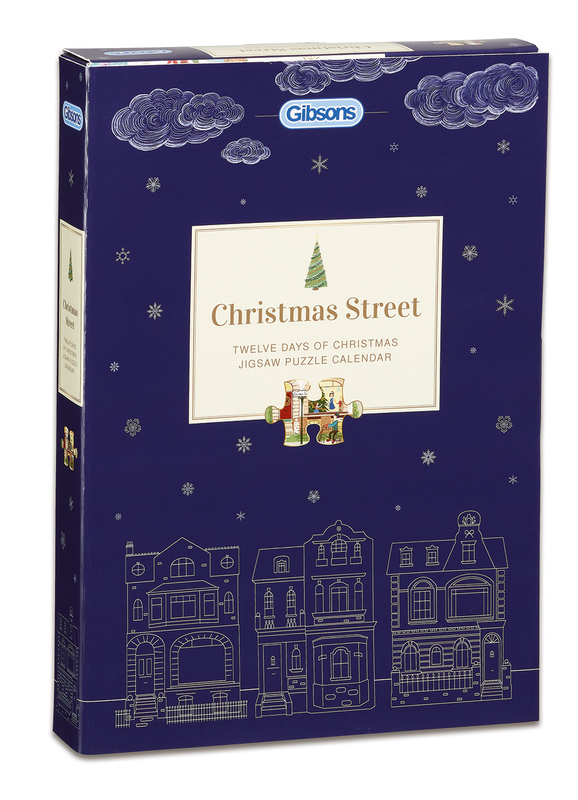 This year, Gibsons are unveiling the first ever Christmas Countdown Calendar, Christmas Street: 12 Days of Christmas Calendar. 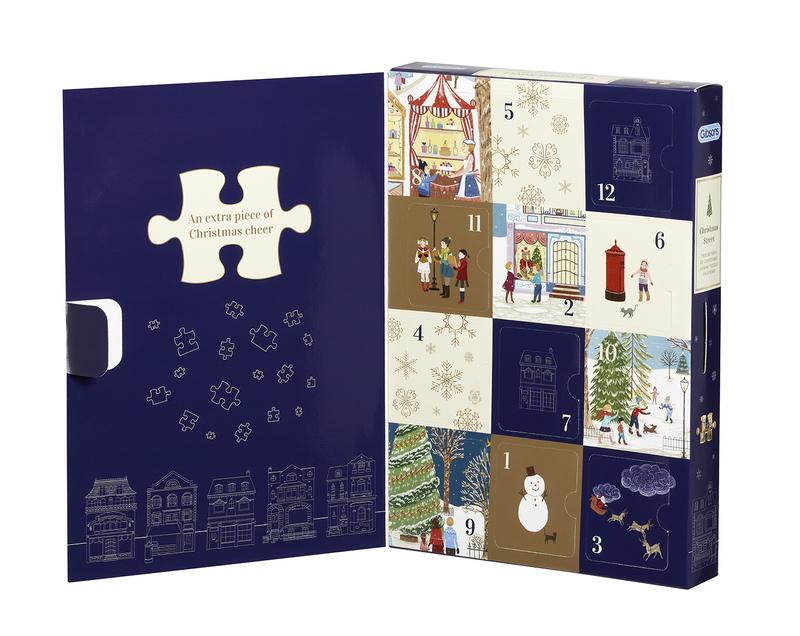 Unbox twelve festive surprises this December as hidden behind each door is an irresistible treat in the form of an 80 piece jigsaw. The twelve puzzles eventually create one gorgeous, panoramic, Christmas scene. Let the countdown begin! 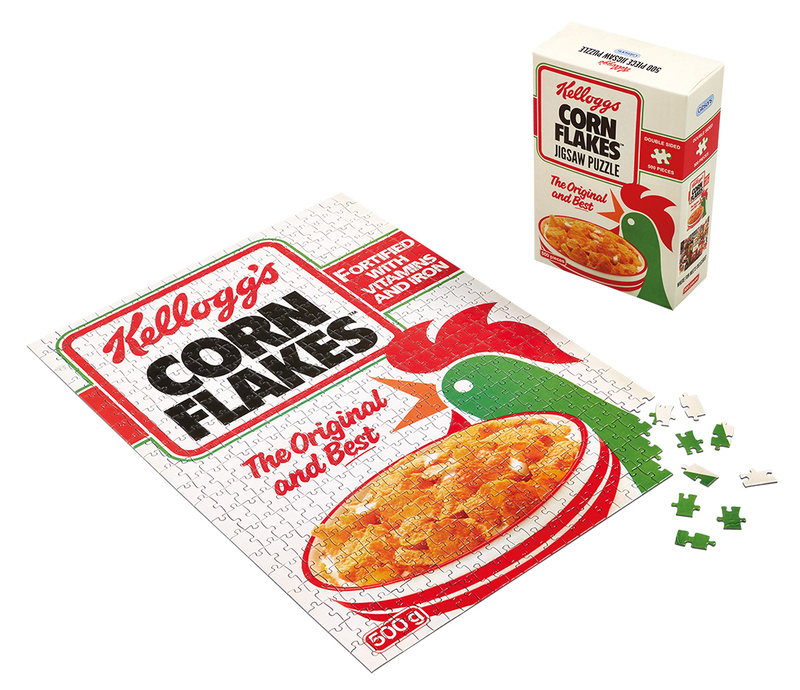 Kellogg’s Corn Flakes is one of Gibsons new licenced 500 piece puzzles which joins their ‘Iconic Brands Collection’, the successful gift range that includes branded jigsaw puzzles in quirky packaging. 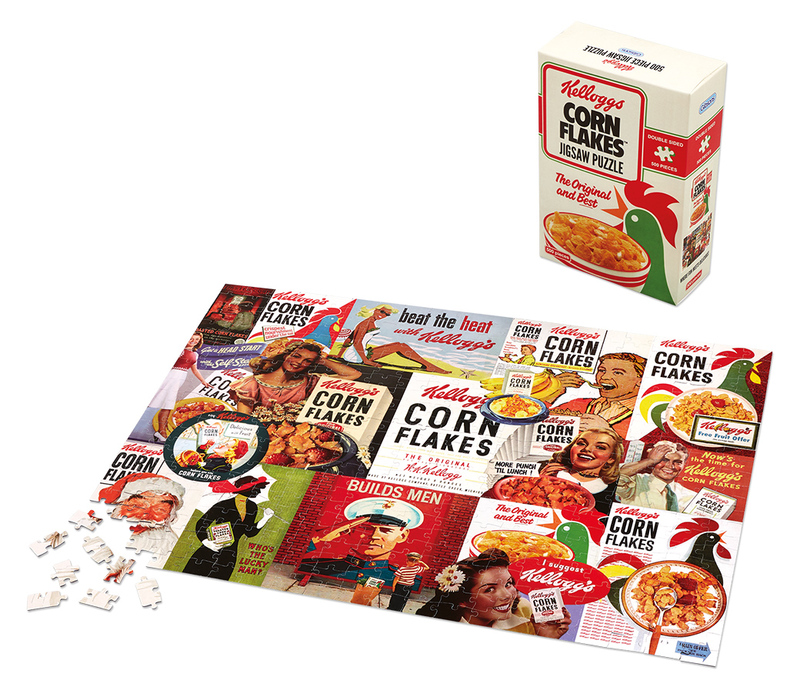 Perfect for cereal lovers to dig into on a rainy day, this clever puzzle interlocks to re-create the iconic image of a Corn Flakes box, as well as a montage of Kellogg’s Corn Flakes themed images on the other side. 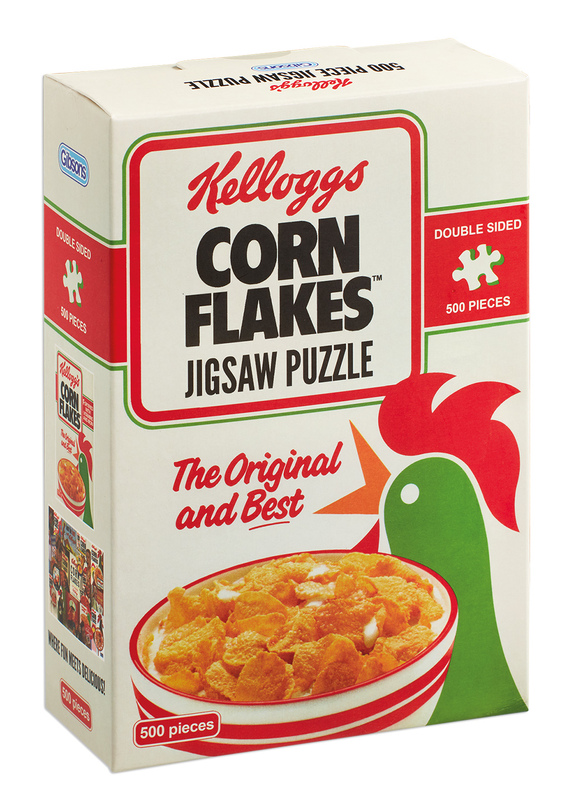 The puzzle is presented in a mini replica Corn Flakes box which is sure to make the perfect present. 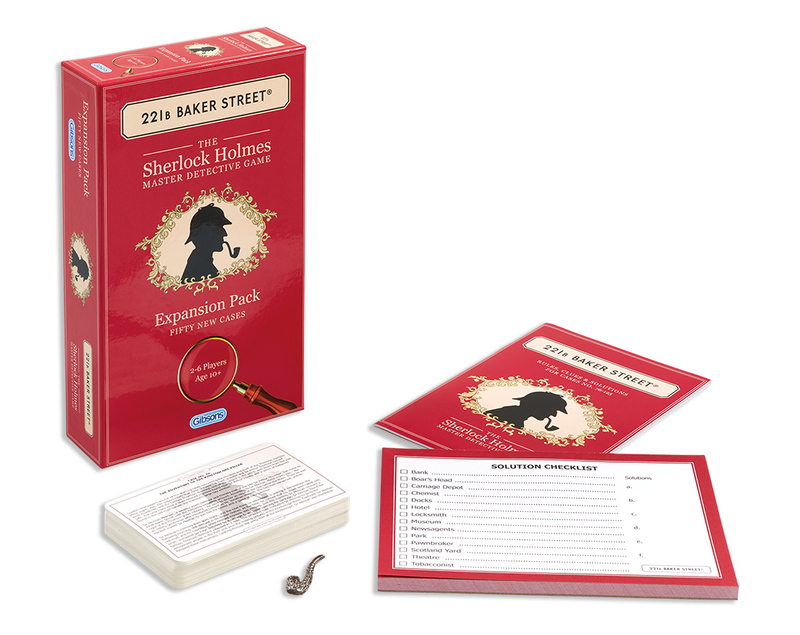 Finally, Gibsons are thrilled to announce that their much-anticipated family games, Crystal Hall and the 221b Baker Street Expansion Pack are now available to order. 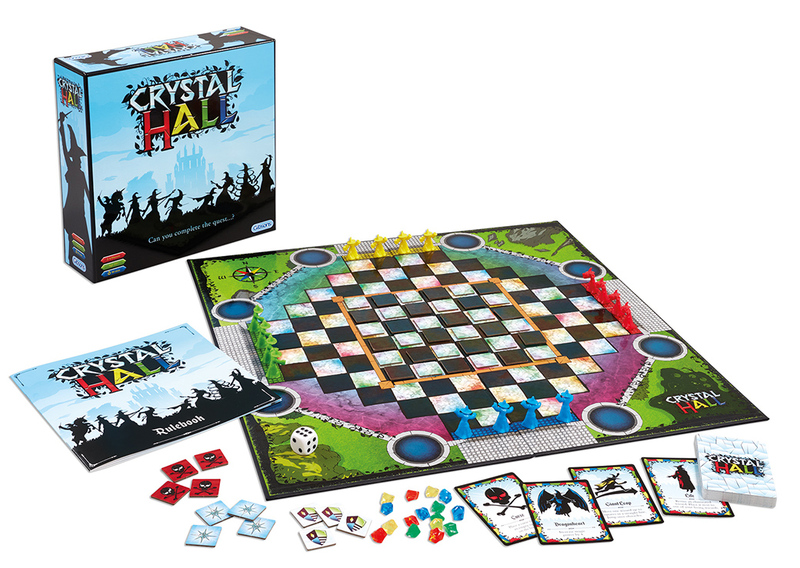 Following the success of their pre-launch at the UK Games Expo, the board games are now ready to order in time for the upcoming festive season! 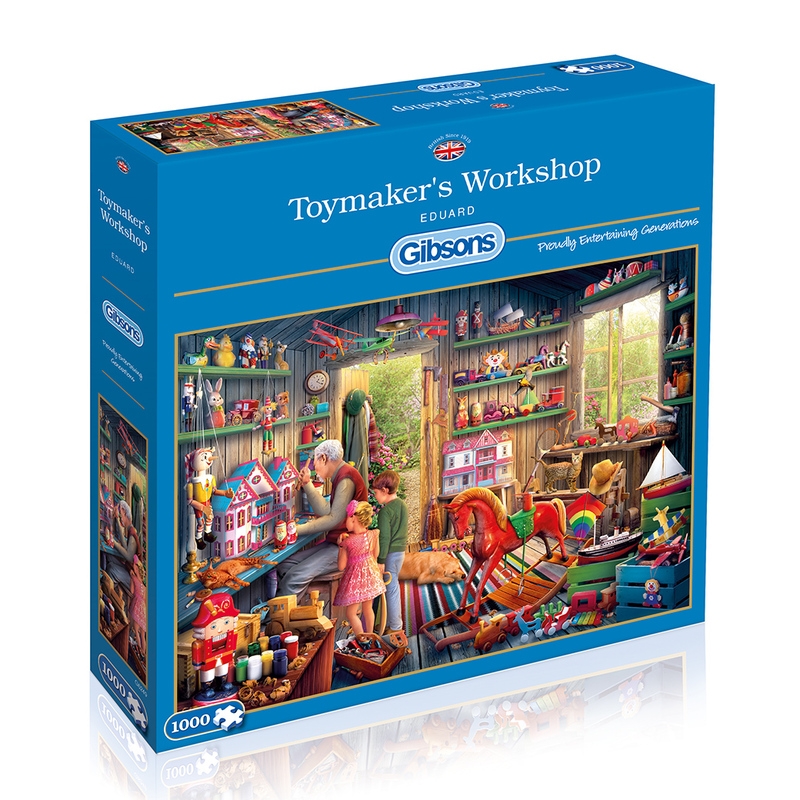 Gibsons urge all retailers to come to their stand (DP1-C16) at the Home and Gift Show to say hello and to view their exciting array of jigsaw puzzles and games.